What Can the Brown Line Do for You? Get off on the Brown Line's Paulina stop this weekend for some great deals. 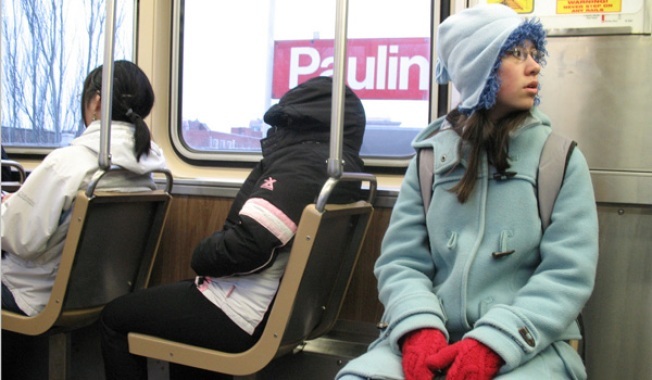 The CTA has revamped the Brown Line's Paulina stop. The completion of such long-awaited projects always calls for a celebration, especially for the residents of the surrounding Roscoe Village neighborhood. Friday: Half-price appetizers before 8 p.m.
Saturday: Half-price pizzas before 8 p.m.
Saturday and Sunday: Half-price sandwiches from 11 a.m. to 2 p.m.
On Saturday, enjoy live music at 3 p.m.